Prof Greensmith leads a large team of basic and clinical scientists investigating neuromuscular diseases, including motor neuron diseases. Prof Greensmith qualified from UCL with a BSc in Physiology and a PhD in Neuroscience. 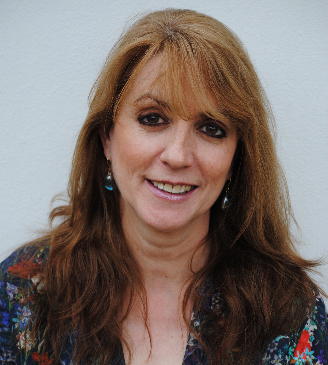 She was awarded a Wellcome Trust Fellowship in 1996 after which in 1999, she was appointed as the Graham Watts Senior Research Fellow at UCL Institute of Neurology where she currently runs the Watts Laboratories for MND Research. She was appointed as Head of the Sobell Department for Motor Neuroscience and Movement Disorders in 2011. Dr Pietro Fratta is a Clinician Scientist at the UCL Institute of Neurology and Consultant Neurologist at the National Hospital for Neurology and Neurosurgery. He is co-director of the MND Care Centre and has set up and leads the first UK clinic dedicated to Kennedy’s Disease. He currently holds a Lady Edith Wolfson Fellowship, funded by the Medical Research Council (MRC) and Motor Neurone Disease Association (MNDA). He obtained his PhD at the UCL Institute of Neurology and previously trained in Neurology with a focus on neuromuscular disorders, at the University of Milan and at the University of Southern California (USC). 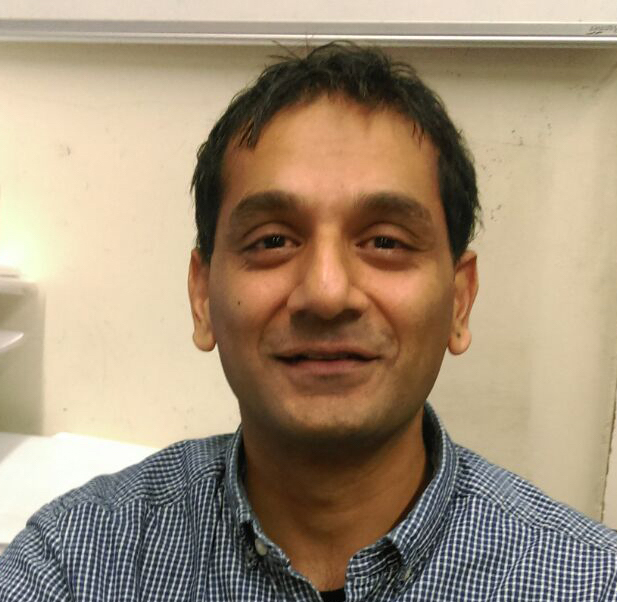 Dr Malik is a Senior Research Associate whose background lies in neuroscience, specifically studying the basis of neurodegenerative and neurological disease using biochemistry, genetic, cell and molecular biology methods. Following his graduation from University of St Andrews with a BSc in Biomedical Science, he completed a MSc in Neuroscience in 2002 and a PhD in Neuroscience in 2005 from King’s College London. Bilal is the lead laboratory scientist for KD research in the Greensmith labs and oversees the KD laboratory projects, including supervision of PhD and MSc students. 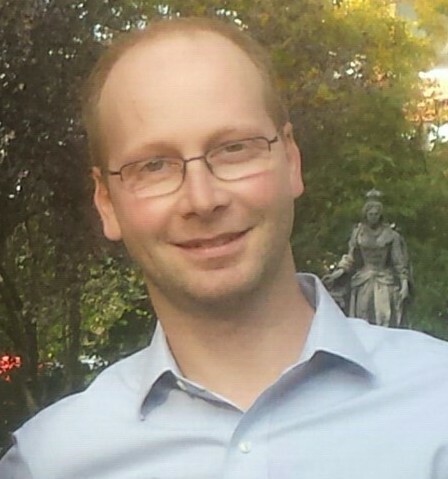 Dr Devine graduated from the University of Oxford in 2007 before completing an M.A. in Clinical Education at the Institute of Education in London. 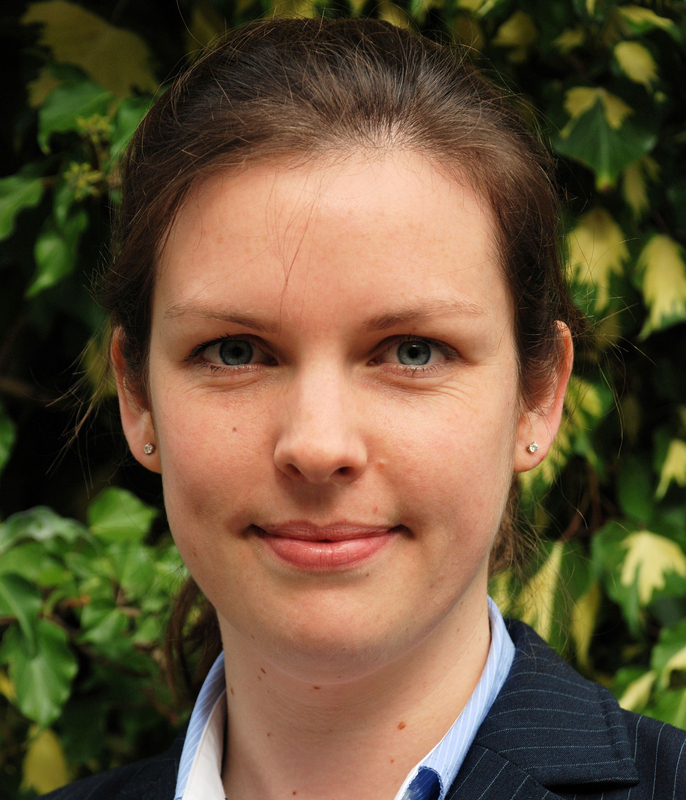 In 2016, Helen was awarded a prestigious MRC Clinical Training Fellowship to undertake her work in KD. Helen has just started a period of maternity leave with her second child. 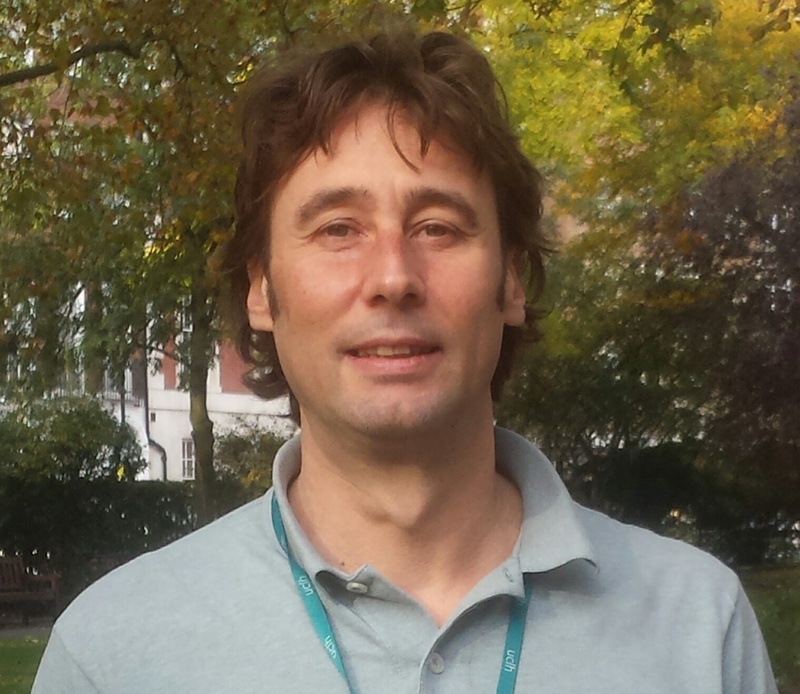 Luca is a Clinical Research Nurse at UCL Institute of Neurology and also holds an Honorary Clinical Nurse Specialist position at the National Hospital for Neurology and Neurosurgery. Luca supports the Kennedy’s Disease clinic and research currently being undertaken. Luca’s health and research qualifications include – History of Medicine, Medical Anthropology, Diploma Tropical Diseases for Nurses and Diploma Critical Care. 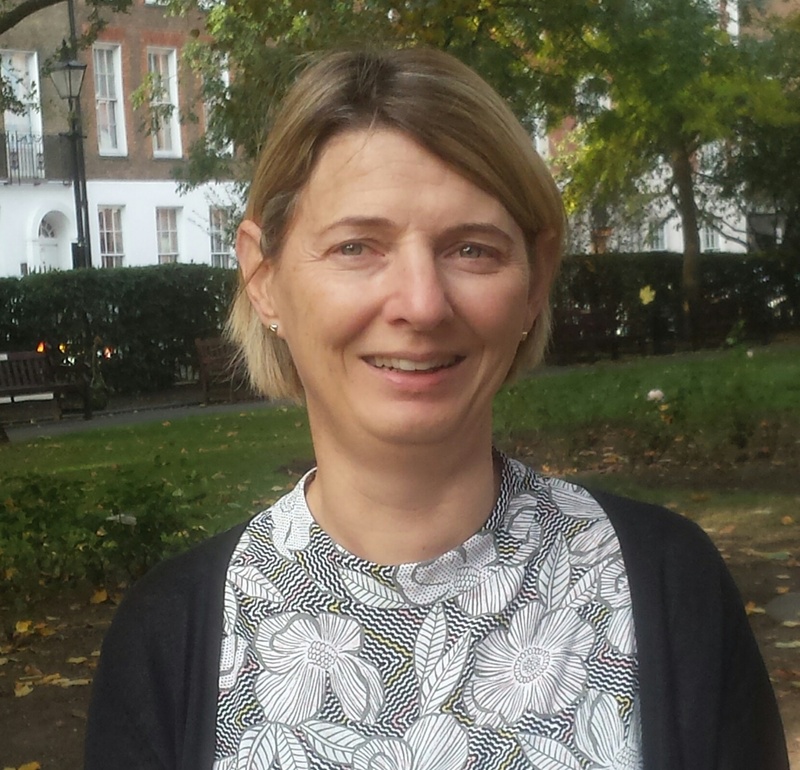 Jan is a Nurse Consultant in Motor Neurone Disease at the National Hospital for Neurology and Neurosurgery and also holds an Honorary Research Assistant position with UCL Institute of Neurology. Jan supports the Kennedy’s Disease clinic and the research currently being undertaken. Jan’s health and research qualifications include – Neuroscience Nursing, Health Service Management and Palliative Care.